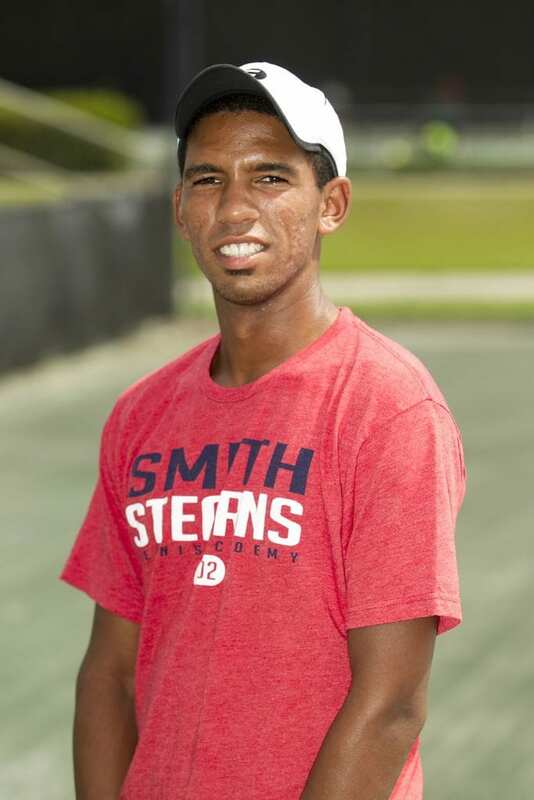 An academy member for the past 3 years, Carsten chose to come to Smith Stearns to be in a competitive training environment that would help him improve his game. He has since developed into a great tennis player while showing a lot of character both on and off the court. His engaging and upbeat personality is what sets him apart and makes him enjoyable for the students and coaches to be around. Carsten credits the coaches at the academy for the impact that they have had on his game, which has been instrumental in the success he has had so far. He has always been one of the most talented players, but his dedication to the game and desire to learn are the factors that have helped excel him to a higher level. Carsten continues to be one Smith Stearns great success stories. Since joining the academy, he has moved up over 150 spots on Tennis Recruiting to a career high of #50 this year. 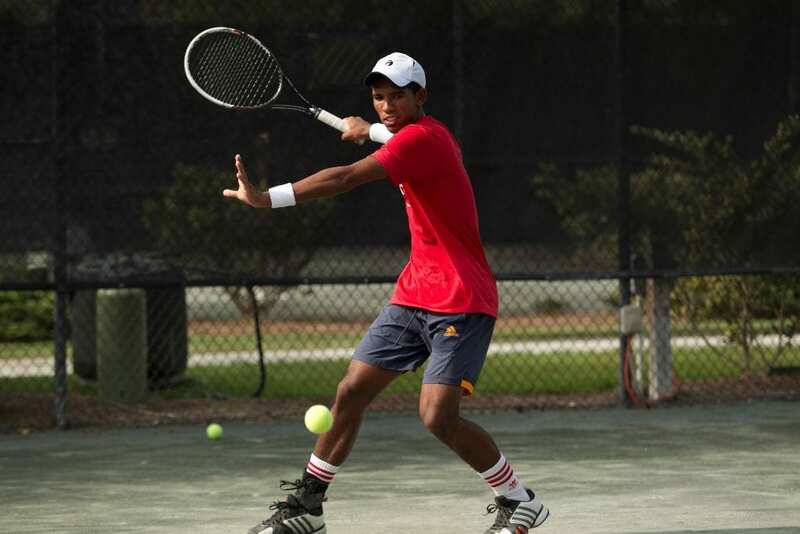 He has now established himself as one of the top players in the USTA/Southern Section and has also had success on the national and international level making the doubles finals of the prestigious Eddie Herr International Championship last year. Carsten has had some great experiences and memories at the academy, including all of the group trips to Mobile and Raleigh, to name a few. Traveling with the group is something he will never forget, and that includes the Universal trip which was an awesome time hanging out with some of his best friends. 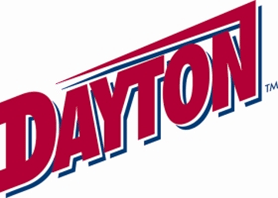 Next fall, Carsten will be joining the University of Dayton men’s tennis team on a full scholarship. Carsten chose Dayton because he loved the atmosphere around the campus, as well as the academic strength of school, and it gave him confidence that he would be a part of a well-respected university. He also really enjoyed being around the team and Coach Meyer. Carsten looks forward to being on a team and hopes that he will be able to continue to push himself on and off the court with his peers. He recognizes this moment, signing to play at a NCAA Division 1 university and receiving a scholarship, as his most proud accomplishment as he will get the opportunity to further his tennis goals and will eventually be able leave college without any financial obligation. Everyone at the academy continues to be proud of all of Carsten’s success and can’t wait to watch what the future will bring for him!